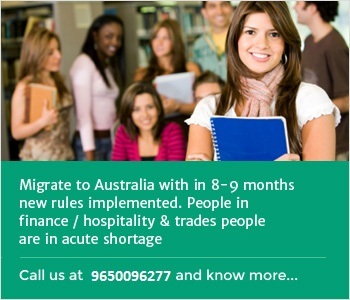 Why Immigrate to Australia? - Australia is a magnificent place for innumerable people for living quality life and working. 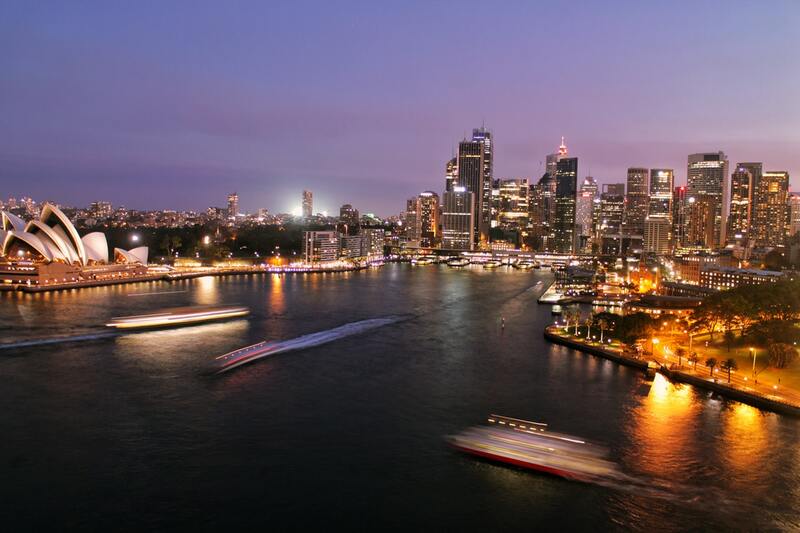 Numerous cities in Australia, such as Melbourne, Sydney, and Perth have persistently emerged among the most livable cities. These cities which are culturally rich also relish a host of countless perks such as low population, moderate pollution levels and ample levels of fresh air with dazzling natural terrain and astonishing scenery. There are innumerous benefits of Immigration to Australia which are enthralling people across the globe to make Australia their new abode. Also known that Australia is has attracted individuals from nearly 200 nations, forming a society with diverse social, linguistic, & cultural skills. Australia with its culturally distinct society & rapidly progressing economy delivers opportunity to all those who aspire to move and reside on its lands. At the present, close to 22 million people stay in Australia even while the population is heading towards north continuously. About a quarter, or 25% of the Australian population, consists of the national Australian citizens even as the same proves Australia’s enormous immigration rate. The key factor behind this would justify by understanding the benefits of Immigration to Australia. The Australian Skilled - Independent Visa (subclass 189) is an Australian skilled visa for skilled workers who are not sponsored by an employer, a state or territory, or a family member. 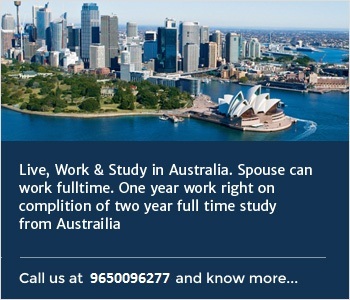 A visa holder can live and work permanently anywhere in Australia. Certain family members can be included in the application. 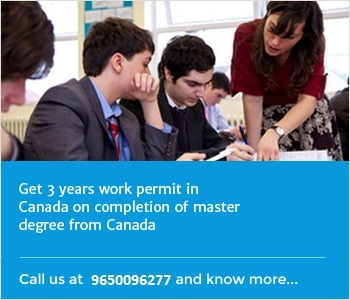 You must score at least 65 points (the pass mark) on the Points Test to be eligible for this visa. 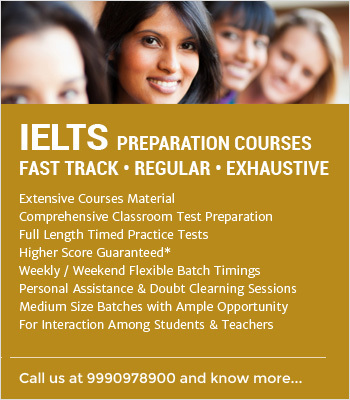 The immigration program is for skilled professionals intending to settle in Australia who have skills in specific occupations as per the skilled occupation list required in Australia. Have your skills assessed by the relevant assessing authority as suitable for your nominated occupation? Fulfill the health and character requirements. 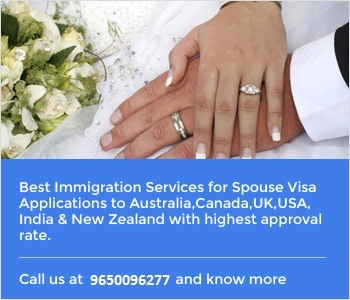 This visa allows skilled workers who are nominated by an Australian state or territory government live and work in Australia as per permanent resident. You must have a relevant occupation. You must have a suitable skills assessment for the occupation. You must be nominated by a state or territory government agency. You must be younger than 45 years of age at the time of invitation. You must be invited by the Australian government to apply. How Many Points are Required for Australia PR Visa? 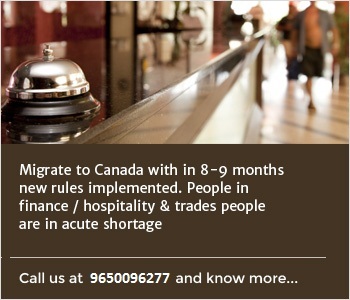 The system has subclasses visa, and is points based; applicants must meet at least 65 points criteria from the General Skilled Migration (Skill-select) points tables to be considered. 1> Next world immigration has been providing adept visa services to the clients since 1994 – over 2 decades of exemplary assistance that has brought us a desirable reputation. We have been well-known for rendering highly proficient and reliable visa and immigration consultant to the immense number of people aspiring to travel across the borders of India with various objectives. 2> Our two-decade period in the field of immigration has helped us to strengthen our expertise in handling visa protocols of politically and geographically diverse destinations. we have followed professional goals that are extensively determined by intentions of endeavoring for excellence. To accomplish this, we have always ensured to arm ourselves with resources that help in churning out excellent performances. We always ensure to chase goals with pious and clear intentions so that the success follows naturally. 3> We are all aware that immigration and visa have become a complicated job nowadays and we need to attain and manifest our expertise at each and every stage of application processing. We have always offered unrivaled services to everybody who approaches us. The Australian economy is steady at a low unemployment level, which means that you may get a secured job. Australia encourages applicants and provides several options for skilled workers and tradespeople to immigrate under various visa programs. You can find one that matches your profile. Retirement benefits after the age of 60 on retirement. You can apply for citizenship to Australia. Once you become a citizen of Australia, then the eligibility to work in NZ also opens up.